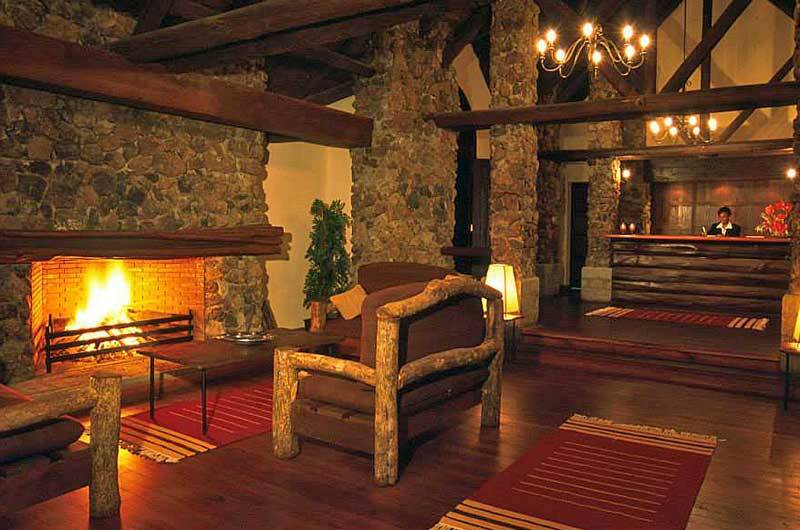 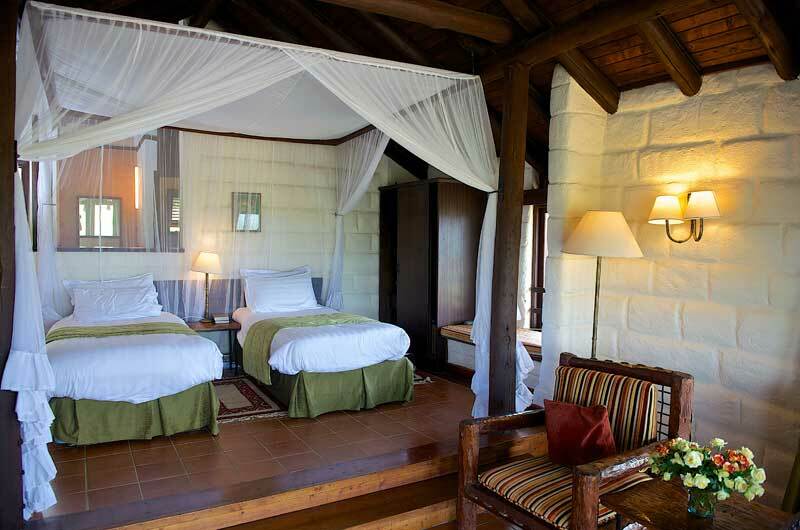 Guest Rooms: The guests rooms are decorated with elegant handmade regional style furniture. 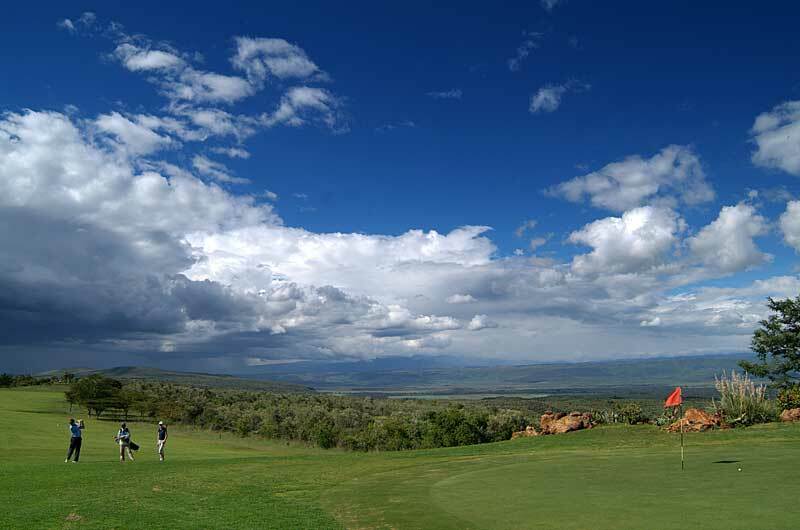 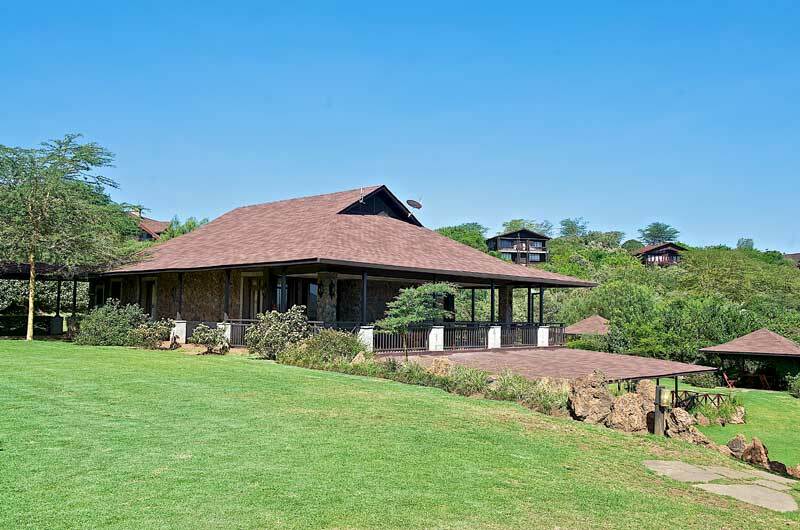 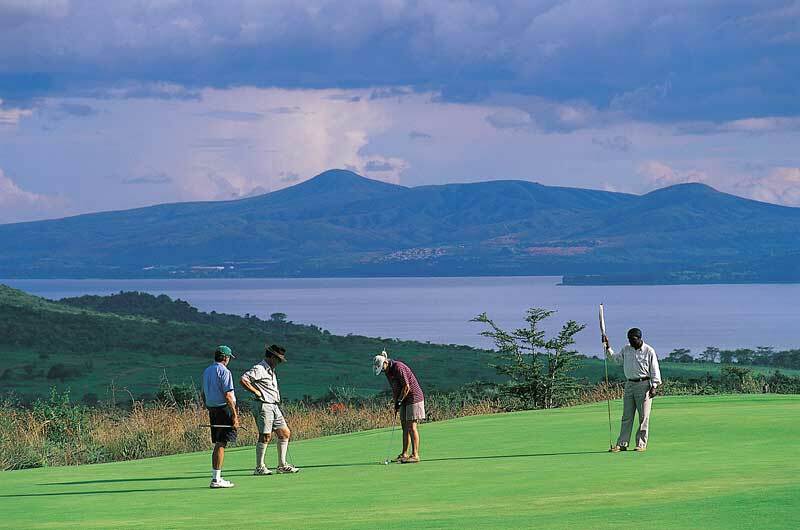 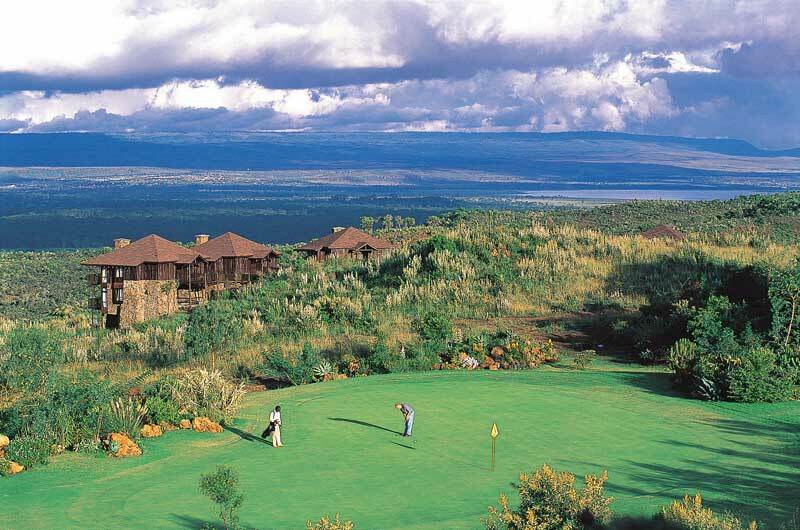 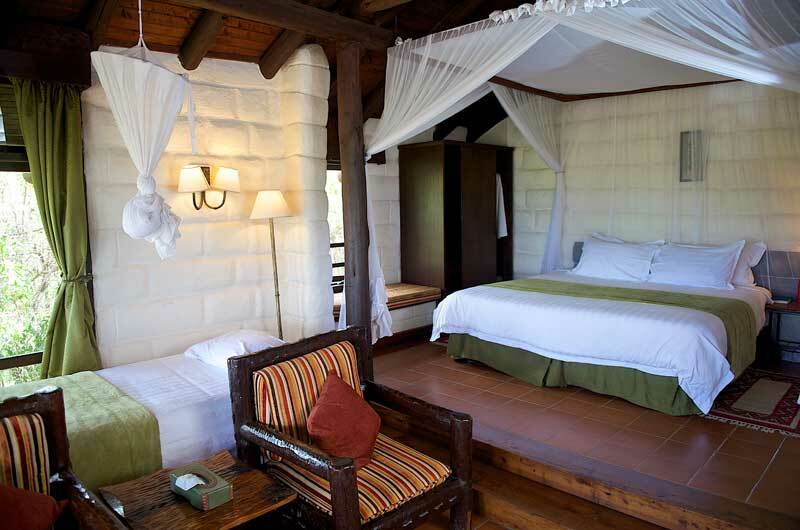 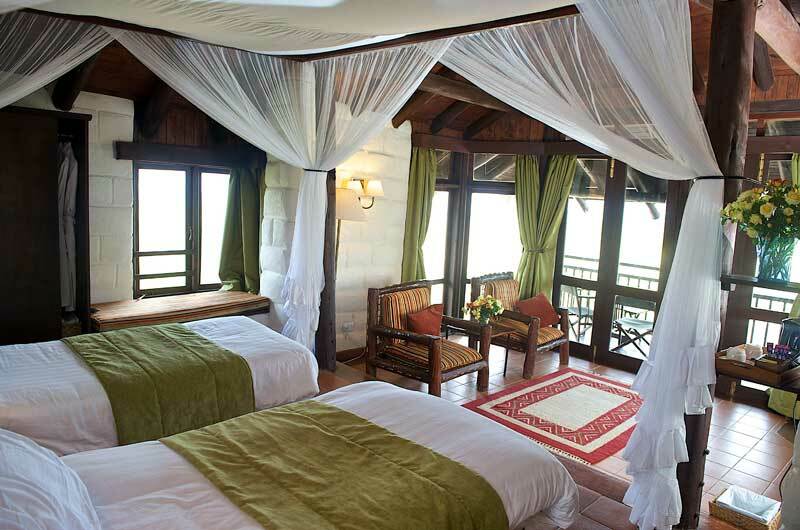 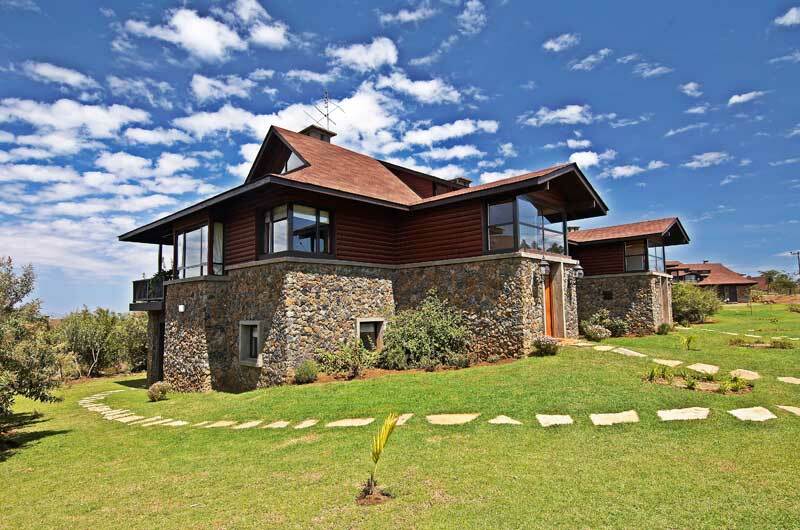 All rooms have a balcony with magnificent views of the Rift Valley. 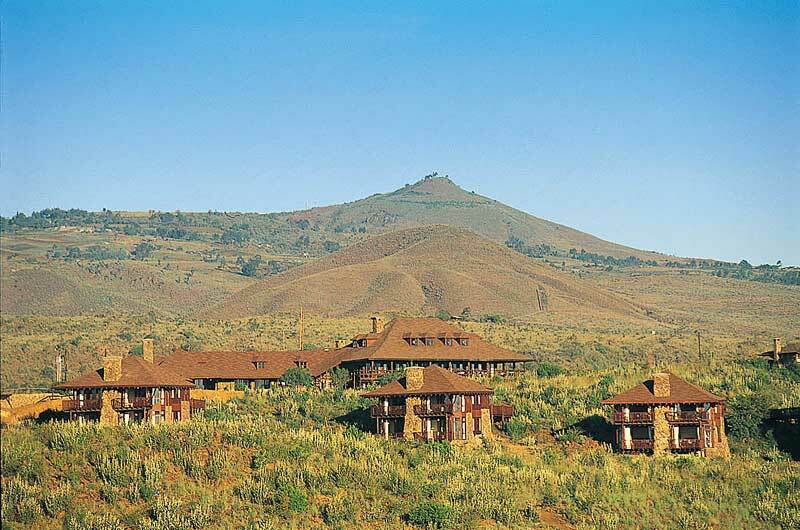 Location: The hotel is located on Ol Donyo Opurru mountain. 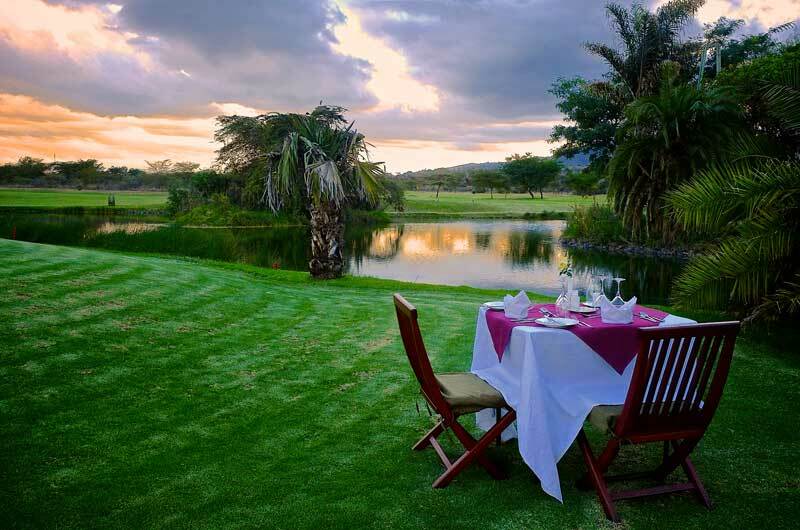 The hotel has a golf course, a swimming pool, and tennis courts. 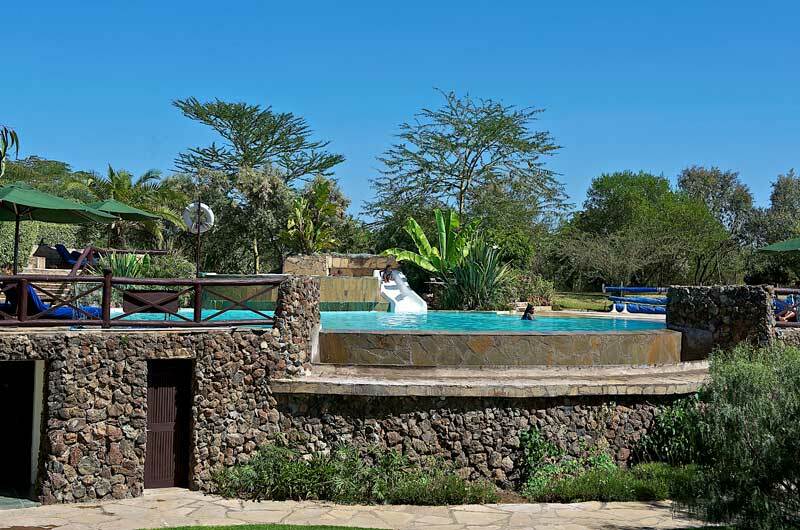 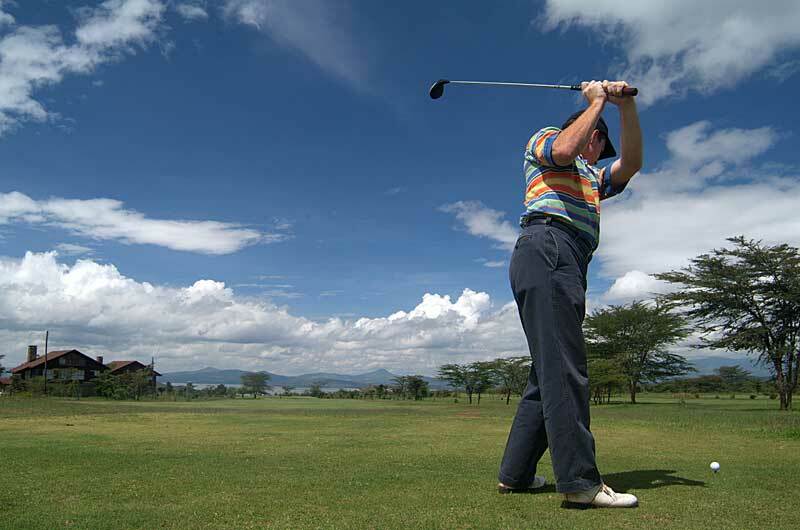 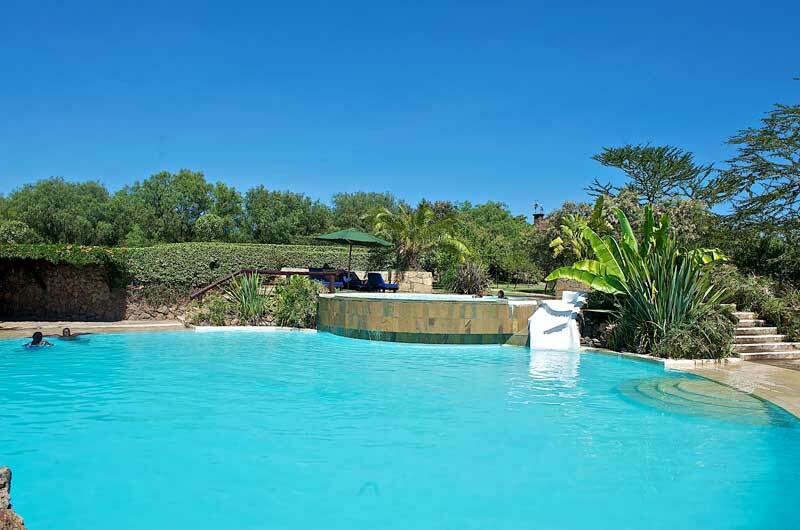 Nairobi is approximately a 90 minute ride away from the hotel. 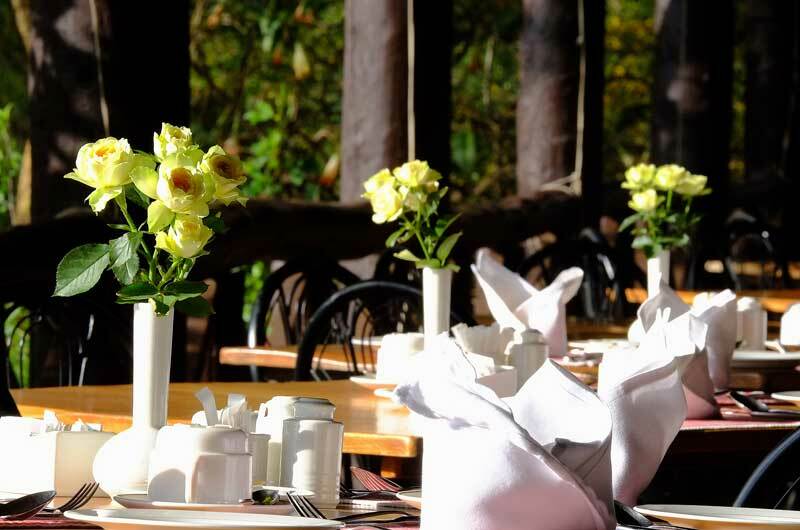 Restaurants: Guests can enjoy the table d'hôte menus at the two hotel restaurants. 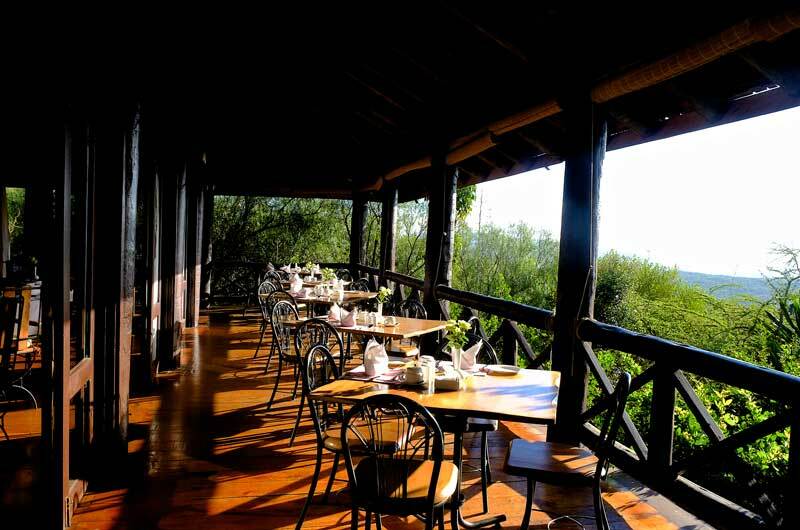 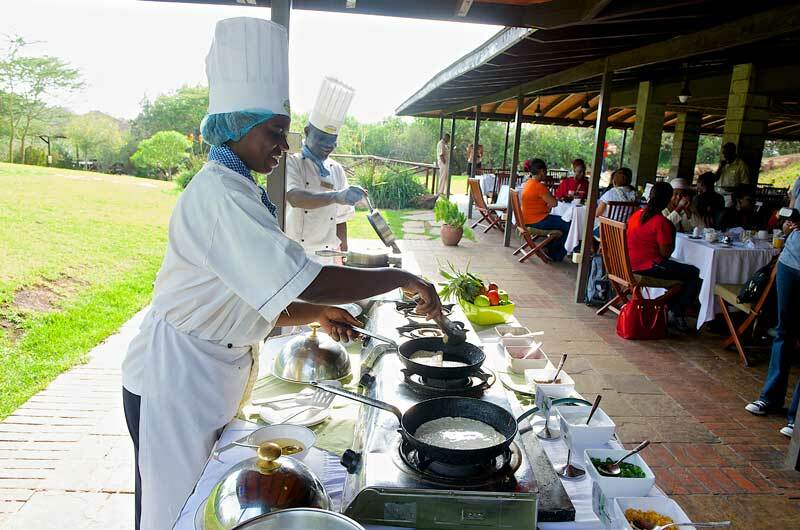 Breakfast, lunch, and dinner are offered at the restaurants. 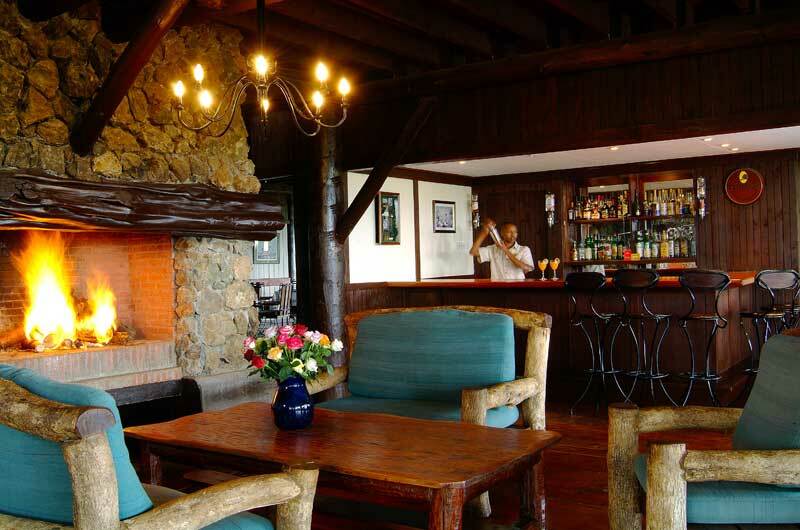 Beverages are served at the hotel bar.